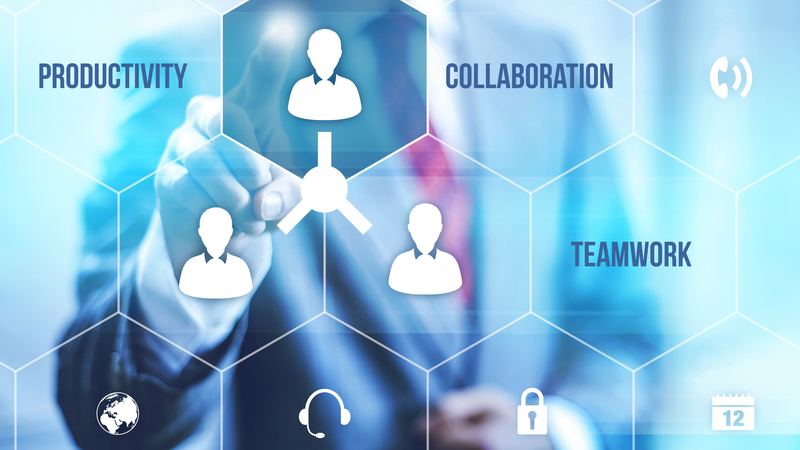 In publisher portal administrators/owners of the service can create or import APIs (through WADL document, Swagger or WSDL), edit, configure how the APIs should behave and control who has access to call them. 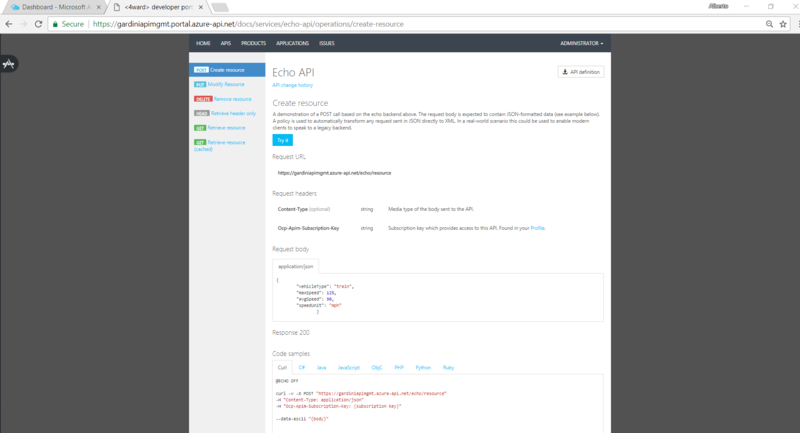 APIs: in this section you create and configure the APIs (url, credentials, list of operations supported and caching). Policies: policies are a collection of pre-built statements that are executed sequentially on the request or response of an API and allow the publisher to change the behavior of the API through configuration. A policy can be applied at different scopes (Product, API or Operation) and popular policies include format conversion from XML to JSON, the number of call requests allowed within a period, CORS etc. Analytics: you can view the analytics for the usage (number of calls, bandwidth), health (different views per status code, response time) and activity (different views per Developer, API, Products) of your APIs. Users: add, remove or block users. Groups: allows you to organize the visibility and access to the APIs within a product on the developer portal. By default, a product has three standard groups that cannot be deleted: Administrators, Developers and Guests. 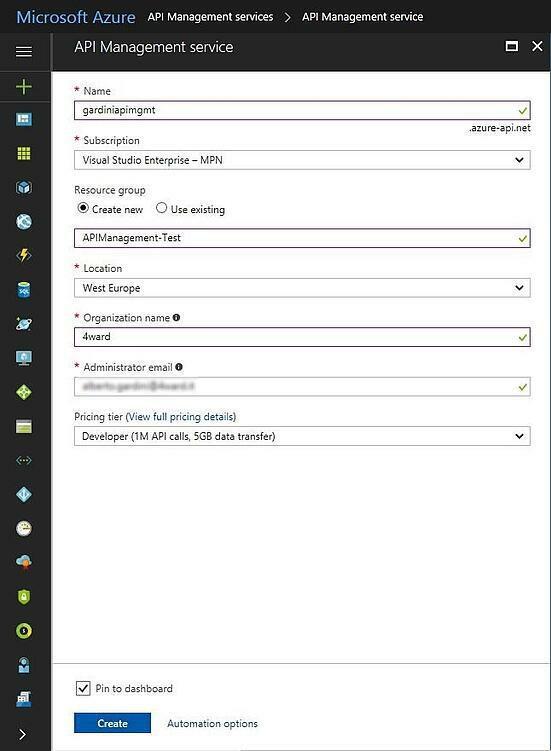 It’s possible to create new groups including the use of groups within an Azure Active Directory tenant. Notifications: manage the notifications for specific events (subscription request, approaching subscription quota limit, new issue or comment, etc.) and configure the email templates that are used to communicate with the administrators and developers of an API management instance. Developer Portal section: in this section you manage the look and feel and applications published on the developer portal. Once the admin publishes the APIs, those will be accessible to the outside developers through Developer Portal. The developer portal is where developers can learn about your APIs, view and call operations, and subscribe to products. Engine of API Management is where the API execution happens and policies defined in publisher portal by admins are applied on inbound, back-end and outbound traffic. When the proxy receives a request it can re-map the URL and forward it on to your back-end API, as well as add caching and transform the result if you desire. The backend API can be hosted in Azure or on-premises and developed using any technology where HTTP APIs are exposed. The following table summarizes the basic differences between API Gateway and API Management. The cheapest plan (three tiers offered: Developer, Standard, and Premium) is the developer plan which costs about 50$ a month. Free tier includes one million API calls per month for up to 12 months. Total Gateway Requests: the number of API requests. Successful Gateway Requests: the number of API requests that received successful HTTP response codes including 304, 307 and anything smaller than 301 (for example, 200). Failed Gateway Requests: the number of API requests that received erroneous HTTP response codes including 400 and anything larger than 500. Count: the number of calls to API methods. 4XXError: the number of client-side errors captured. 5XXError: the number of server-side errors captured. CacheHitCount: the number of requests served from the API cache. CacheMissCount: the number of requests served from the back end when API caching is enabled. IntegrationLatency: the time (millisecond) between when API Gateway relays a request to the back end and when it receives a response from the back end. Latency: the time (millisecond) between when API Gateway receives a request from a client and when it returns a response to the client. The latency includes the integration latency and other API Gateway overhead. Diagnostic logs: provide rich information about operations and errors that are important for auditing as well as troubleshooting purposes. You can also send the events to EventHub and process the events there and log them however you want. When CloudTrail logging is enabled API Gateway calls are tracked in log files delivered (based on a time period and file size) to an Amazon S3 bucket you specify. 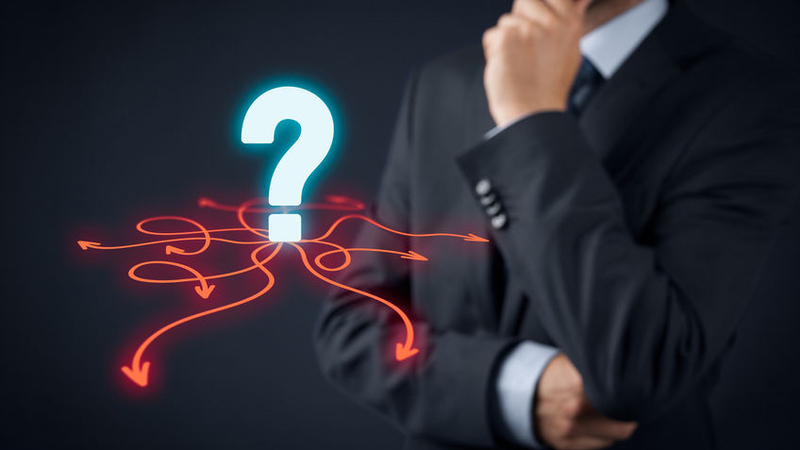 The information collected by CloudTrail are: which request was made to API Gateway, the source IP address from which the request was made, who made the request, when it was made, etc. Once enabled Amazon CloudWatch Logs can monitor, store, and access log files generated by AWS CloudTrail. Amazon not offer an SLA for API Gateway now. As seen before in Publisher Portal you can create, import and edit APIs. It is possible to organize APIs in Products and apply restrictions using feature called “Policies” written in XML and C# expressions to define complex rules like: rate limit, quota, caching, JWT token validation, authentication, transformations, rewrite URL, CORS, restrict IPs, Set Headers, etc. Access to and visibility of products is controlled using Groups and developer subscriptions for those APIs requiring subscriptions. The Amazon API Gateway console is the quickest way to create, import and edit APIs. It provides a web-based interface for building, deploying, managing and monitoring your APIs. Usage plans help you declare plans for third-party developers that restrict access only to certain APIs, define throttling and request quota limits, and associate them with API keys. You can also extract utilization data on a per-API key basis to analyze API usage and generate billing documents. API Gateway supports multiple mechanisms of access control: standard AWS roles and policies, custom authorizers (Lambda function that you provide to control access to your APIs) and integration with Amazon Cognito. Amazon is not providing a Developer Portal but published aws-api-gateway-developer-portal, an open source serverless web application that you can use to get started building your own developer portal. The best way to move an API from one environment to the other is through GIT at this moment using this template. Each REST API can have multiple stage to help with the development lifecycle of an APIs: after you’ve built your APIs and you deploy them to a development stage, or when you are ready for production, you can deploy them to a production stage. Amazon API Gateway saves the history of your deployments so that at any point you can roll back a stage to a previous deployment. Connecting VPNs to Azure API Management to secure the backend services only works when using the Premium Tier, priced about 2850$. Connect to VPN feature is available in Developer tier too but is for development and functional test (customers should not use this tier for production). At the moment, you cannot directly connect to a VPN through API Gateway Proxy but you can place your Lambda's functions in a VPC and connect your VPN to the VPC where Lambda will be able to work as a proxy and connect to your backend. If an organization synchronizes an on-premises Active Directory domain to Azure, access to the API endpoints can be configured to use Azure Active Directory to provide same sign-on capabilities. Available only in Premium and Developer tiers. By leveraging the integration between Amazon Cognito and API Gateway you can provide access to the different API users and resources based on a specific identity provider or even an enterprise-level SAML provider, such as Active Directory. When using Premium tier, it is possible to deploy the API Management instance to many locations to provided geographically distributed load. No direct support for multi-region redundancy in API Gateway but there are alternate solutions. 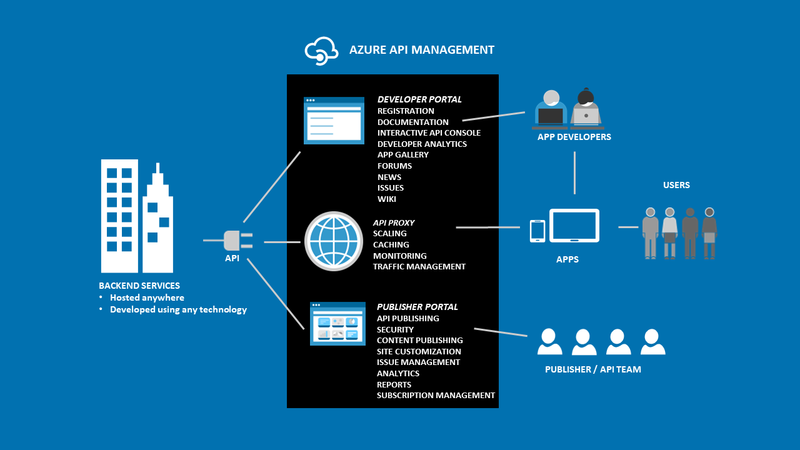 Microsoft’s Azure team offer a tutorial on how to monetize API’s using Azure API Management. Amazon API Gateway integrates with the AWS Marketplace to help you monetize and meter usage for your API products, without writing any code. SDK generation not available but from developer portal there is sample code that it requires manually copy and pasting code. API Management limits are different for each pricing tier, see API Management Pricing. See Amazon API Gateway Limits, Pricing and Known Issues. 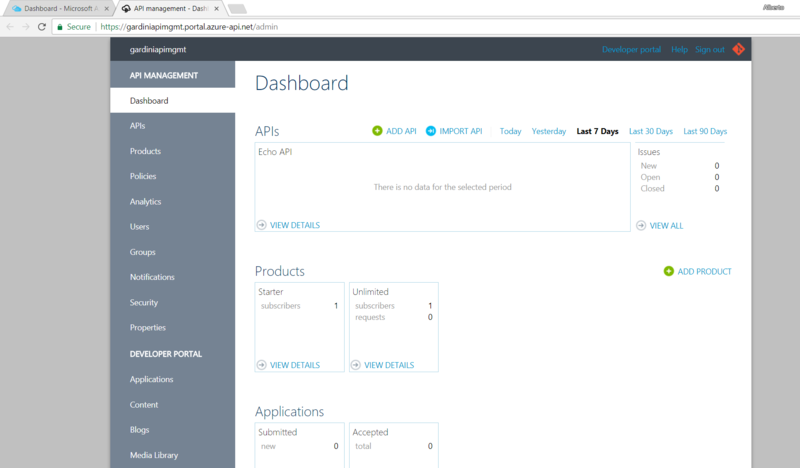 Azure API Management and AWS API Gateway are great tool for provisioning, managing and monitoring any sort of API. 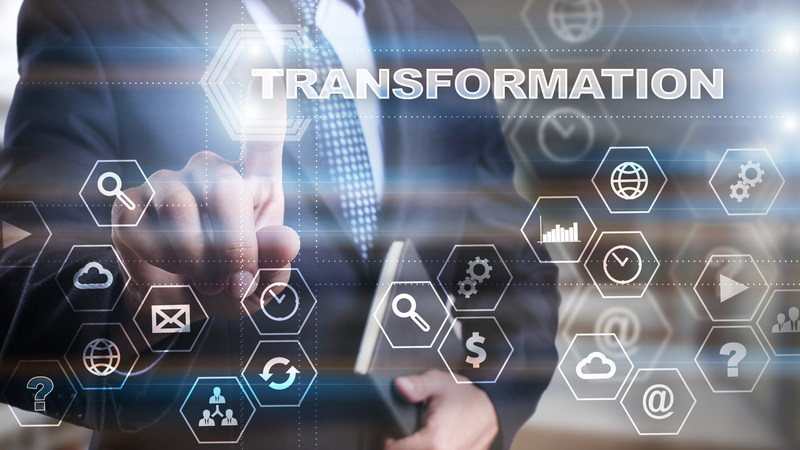 They offer services like authentication, transformation, quotas & rate limiting, caching, logging, CORS, mocking and much more. In this article I tried to compare Azure and AWS products to understand how they accomplish these common goals and where they differ, up to you the best choice for your scenario! Do you have any question about Microsoft Azure API Management? Send us. It could become the topic of the next post!